bonus! 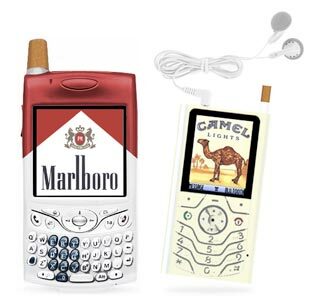 note that one month after I posted this, a *real* cigarette phone showed up! 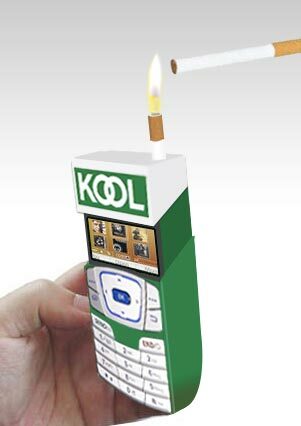 check out: The ultimate smokers phone.